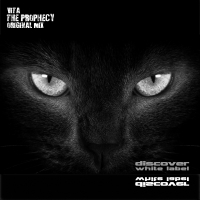 Andrés Vitantonio, better known as "Vita", is a producer from Argentina, lover of electronic music from a young age. As he grew older, his passion for Trance it was submerging every day in the dark and powerful sounds that tries to prove with each production. 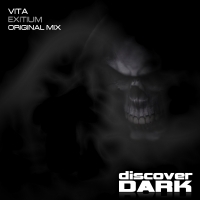 The music created by Vita, is a combination of Tech Trance, psychedelic details, and dark melodic breakdowns.